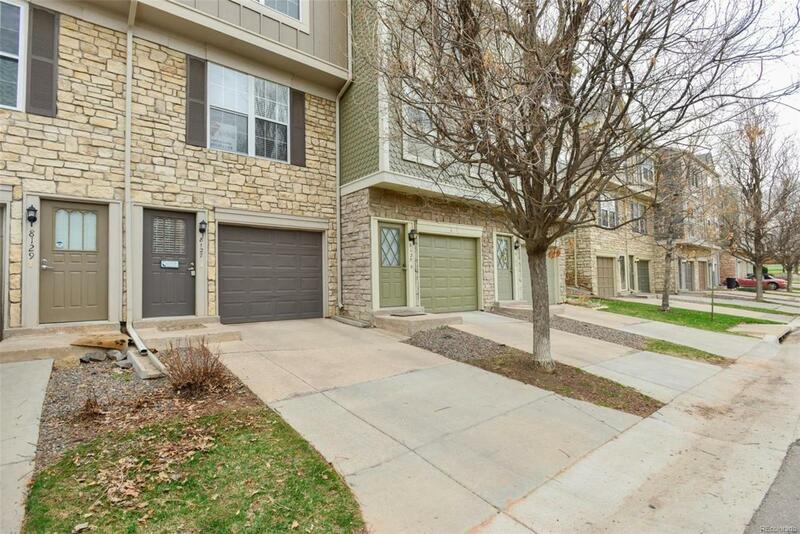 Beautiful townhome in highly desirable community. Backs to open space and pool. No units in front make for a quiet dwelling. 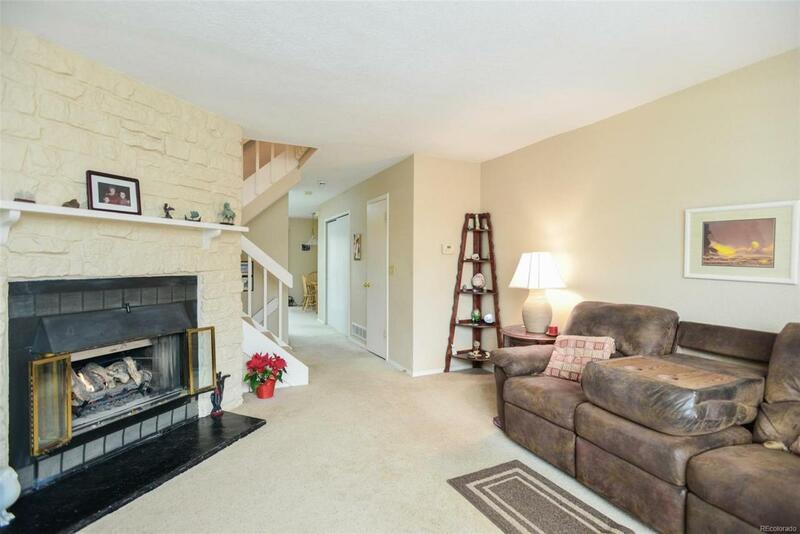 Well maintained, open, and spacious. Two master bedrooms on the upper level with their own bathrooms. Two skylights in the rear master make for a light and cheerful setting. Main floor 1/4 bath. Large single car garage with plenty of storage space. Additional laundry/storage space on the lower level. Washer and dryer stay. All appliances in like-new condition as owner used kitchen very little. Oak cabinetry in the kitchen. New countertops and window coverings throughout home. 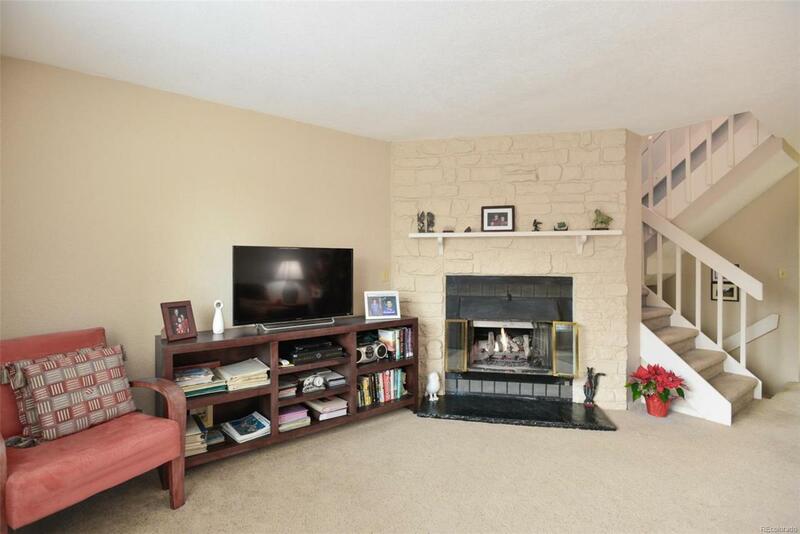 Spacious and open family room with stone gas fireplace. Whole house attic fan cuts down on energy bills. Deck on the back. Relax and enjoy the peaceful green space. 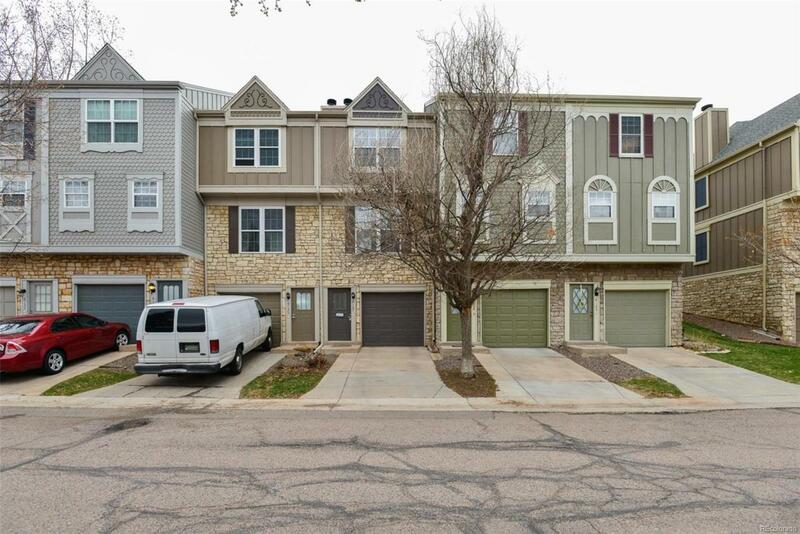 Walking distance to parks, open space trails, and restaurants. Close proximity to mass transit.